Adjusts for heights up to 13"
Moveable back and forth up to 20"
NextDesk uses the best truck carriers in the business to make sure your NextDesk gets to you on time and in good condition. Typical shipping companies such as UPS and Fed Ex can be great for some product types that are small and fairly light. 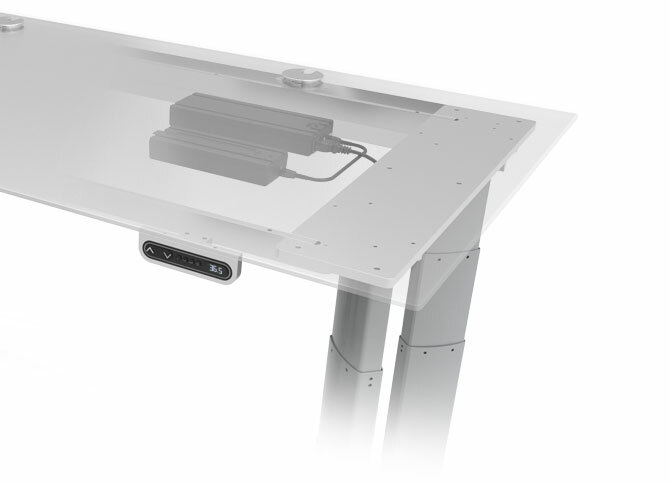 Each NextDesk is between 5 feet and 8 feet long and can weigh up to 150 lbs. To insure that each NextDesk arrives to it's destination safely and without damage, we use Home Delivery service through major truck lines. You will have the option of picking up your NextDesk at a local dock, or making an appointment to have NextDesk delivered to your home. Shipping via major truck lines typically costs a little more, but our clients appreciate the improved handling and care. NextDesk will gladly ship products worldwide to most international destinations. 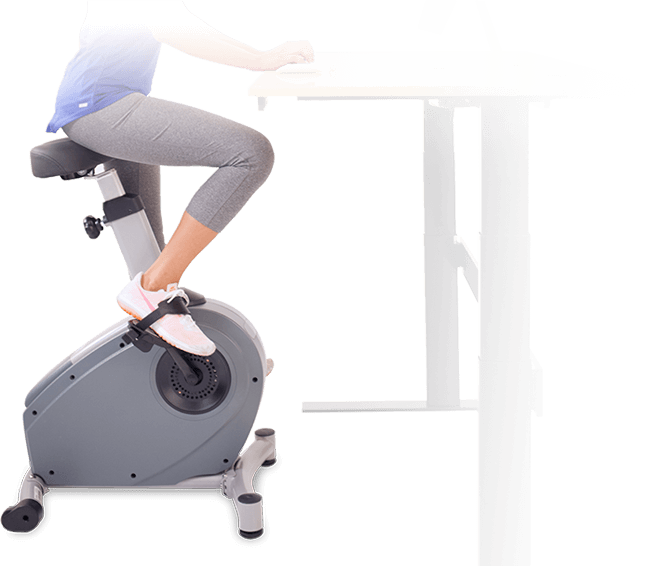 The NextDesk Online Store ships within the United States of America and Canada. If you wish to get an international shipping quote on any of our products, please call (00+1) 512-212-7758 or use our international shipping form to obtain a shipping quote. With residential deliveries, the driver will typically bring the desk to the end of the driveway or front door of the delivery location. The driver cannot typically bring the crate inside your delivery location. Depending on the shipping company, they may remove the item from their truck. With commercial deliveries, the driver may bring the item inside your place of business. Inside delivery typically costs an extra $75. Extraordinary delivery requirements such as a multi-level building may require additional delivery charges. Each NextDesk is custom manufactured in the order it is received. Please allow 14-21 days for order processing and manufacturing. Since the actual delivery date of your order can be affected by events outside of our control, shipping and transit times may vary. In general, allow 2-5 days for transit. At NextDesk, we think knowing your desk will stand with you through every day builds trust and confidence. That’s why your NextDesk and its motors are backed by a best-in-class, 5-year limited warranty. 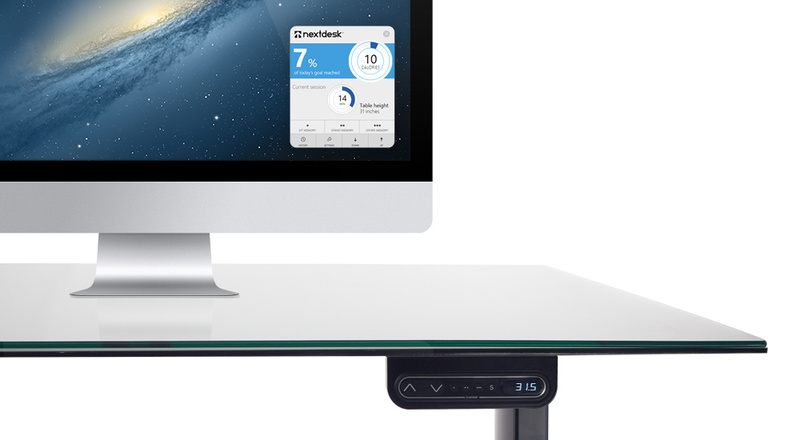 All NextDesk standing desks are designed and assembled in Georgetown, Texas, near the great city of Austin. In addition to offering the best in class warranty, we are so sure you will love your NextDesk, we offer a 30-Day Satisfaction Guarantee. 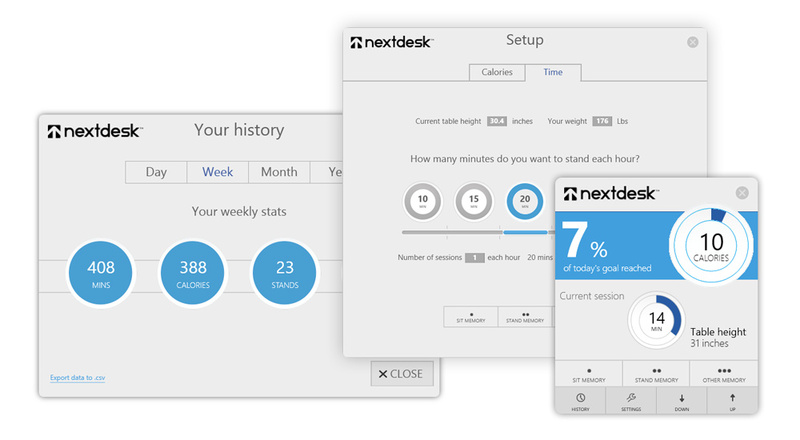 Try a NextDesk for 30 days risk free, and in the unlikely event you are not happy with your NextDesk for whatever reason, we invite you to return it. You may return your undamaged NextDesk in its original condition with the receipt and packing for a full refund within 30 days of purchase.